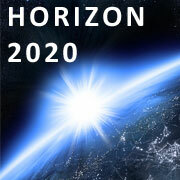 Horizon 2020 will replace FP7 and is currently under development. Several stakeholder groups have been meeting with EC officials to help influence and shape the Programme. Feedback is available on UKRO from the informal Security Theme meeting and also the Societal Challenges Theme meeting. I really urge you to read these if you have an interest in either of these areas!